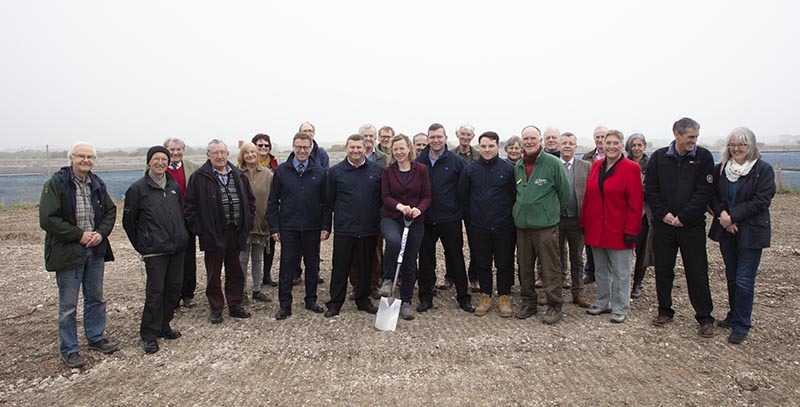 On Monday 8th April, a groundbreaking ceremony was held for the new Rye Harbour Discovery Centre. 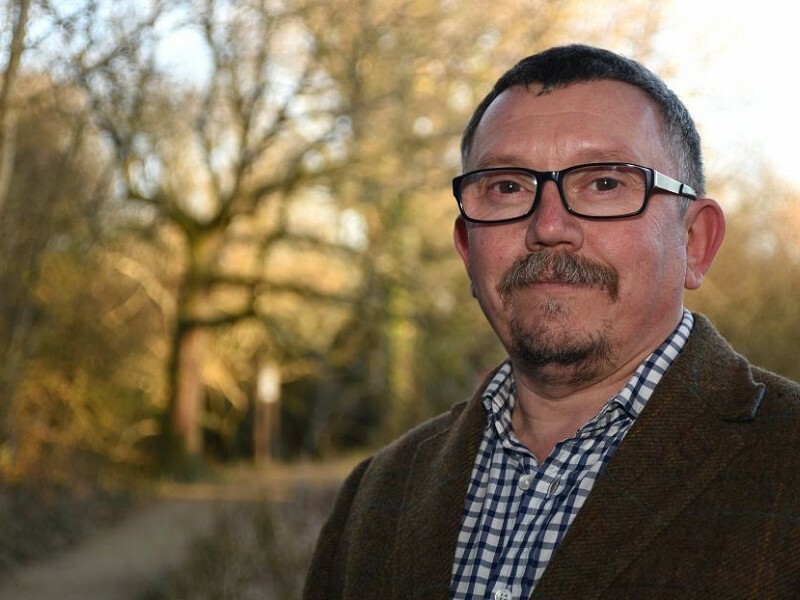 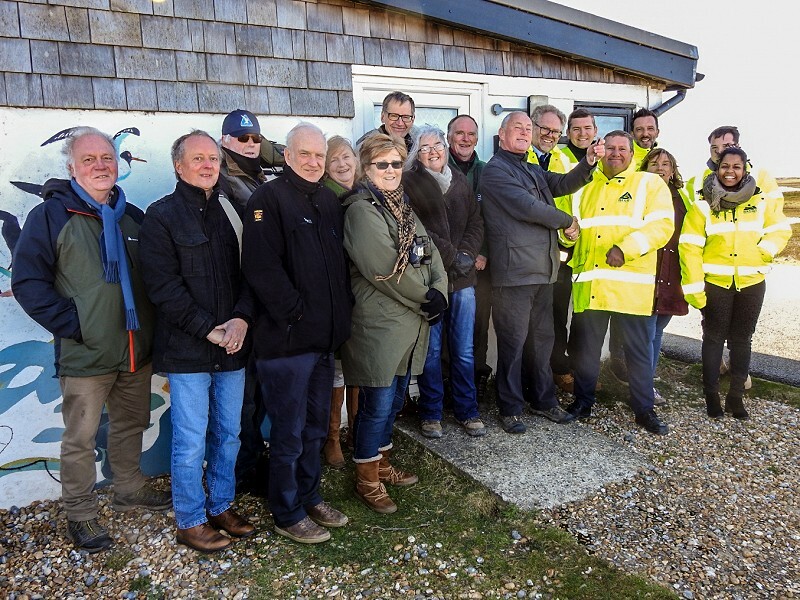 After Cliff Dean, Chair of the Friends of Rye Harbour Nature Reserve, has handed over the key to Lime Kiln Cottage to Baxall Construction for the start of works on the Discovery Centre, we speak to him about what the project means to him. 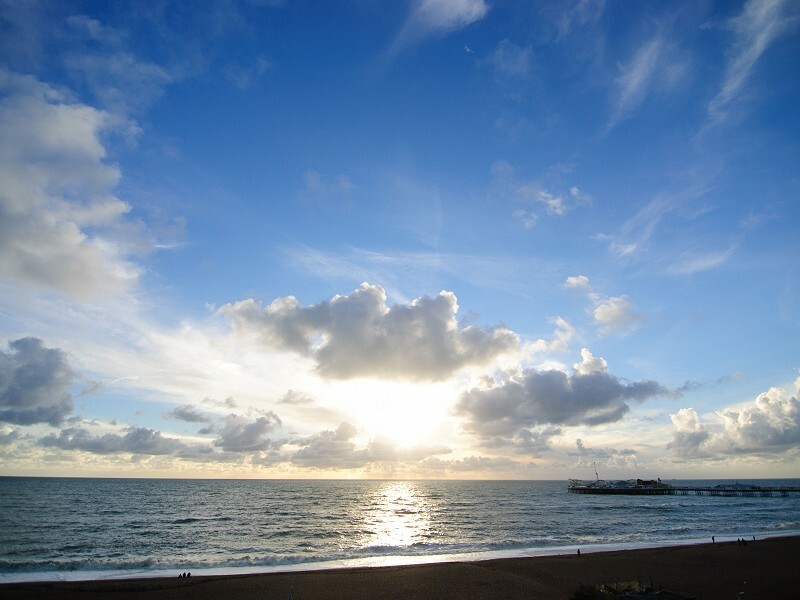 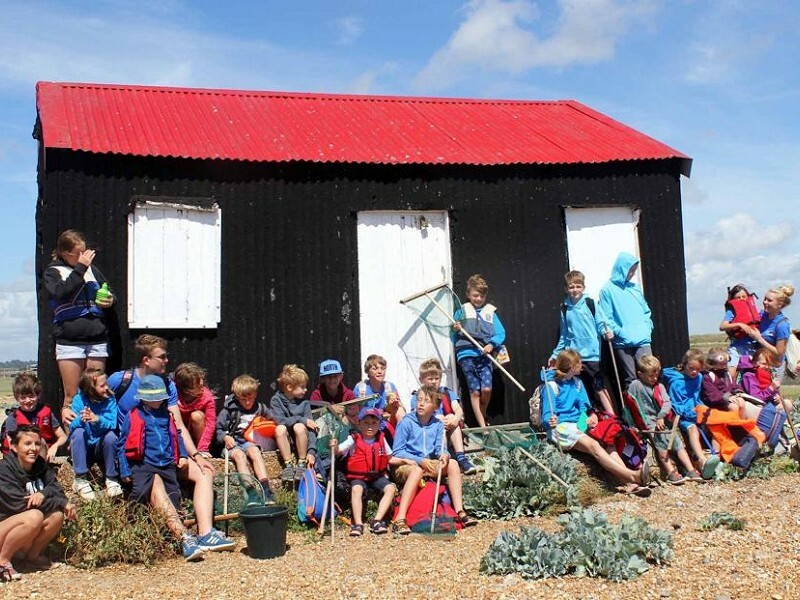 ​Sussex Wildlife Trust is delighted to announce that Baxall Construction has started work on the Rye Harbour Discovery Centre. 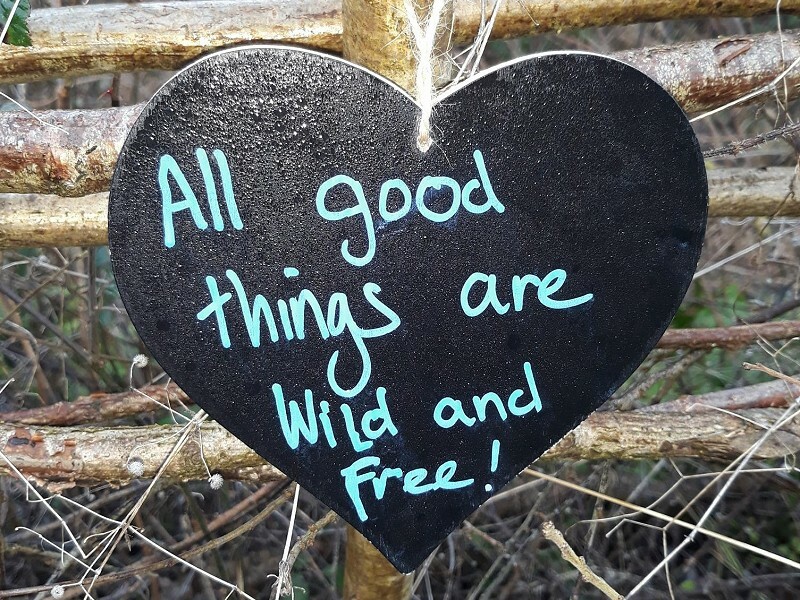 What are the chalkboards at Woods Mill? 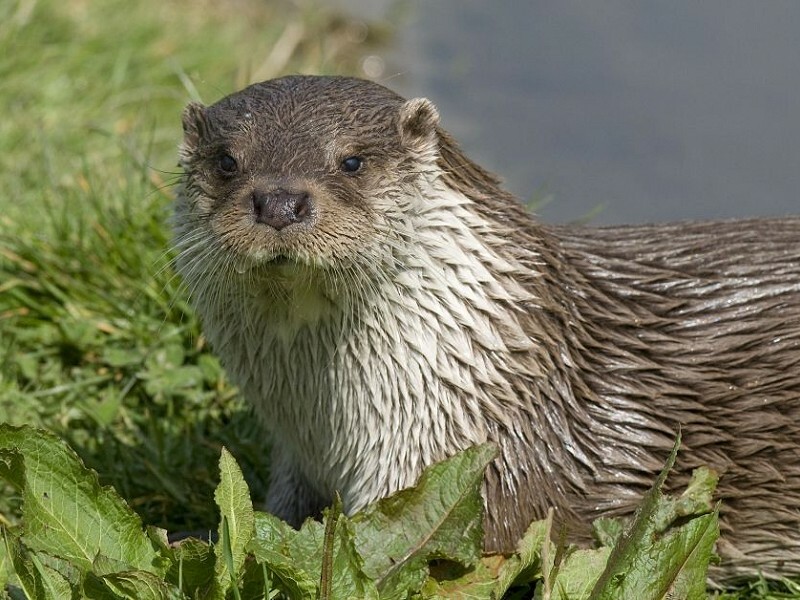 An eagle-eyed member of the public couldn’t believe his eyes when he caught sight of what he thought was an otter swimming in a river in central Sussex. 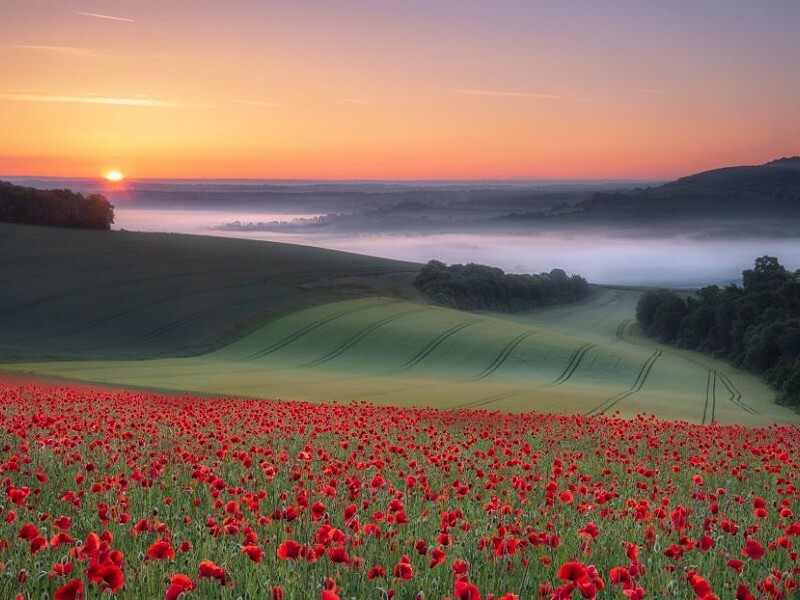 ​As we mark 100 years since the end of World War One this weekend, a stunning picture of poppies wins the Sussex Wildlife Trust online photo competition. 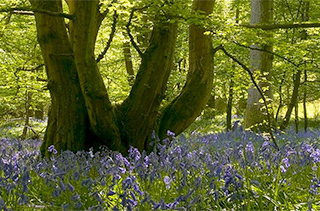 An absolute pleasure and honour to have @CarolineLucas and Richard at my home to study birds & other wildlife in the garden & @SussexWildlife Woods Mill reserve.